More and more people in the UK have some sort of driving conviction. Unfortunately, it’s increasingly common to have one. You may be driving too quickly one day or maybe you were at a work party and had a little more to drink than you thought you had. If anything like this happens you’ll be known as a convicted driver. Once you fit under this umbrella, though, you’ll need a special type of insurance. It’s important to know what a driving conviction is so that you can understand why you would have a need to have convicted driver insurance. A driving conviction is what you receive if you are detained by police because you broke a motoring law. When you’re found guilty of a motoring law, you get points on your licence. When you get to 12 points on your licsence, you may be given, by the court, a driving ban that requires that you not drive for 6 months or longer. And it’s easy to get a driving conviction! Maybe you didn’t quite pay attention to the road signs, or maybe you figured you could get away with breaking a little law here or there. Things like speeding, driving dangerously, drink driving or failing to comply with traffic light signals are all things that can wind up getting you points on your license. Each traffic conviction comes with a specific amount of points attached to it. Once you are considered to be a convicted driver, you’ll need to change your insurance. Insurance companies see you as a higher risk to require payout than most other drivers. Because it’s a legal requirement that every vehicle in the UK that is driven, or even parked on public property, is required to have insurance, you’ll need to have convicted driver insurance, and not just any insurance agency offers this type of insurance. Start doing some comparison shopping when you’re searching for your convicted driver insurance. There are a number of professional companies with good reputations who offer it, but remember that you will need to pay more in order to get this type of insurance. There are, however, a few ways to keep your costs down. In order to lower your monthly, or even annual, payment you can raise your excess. By increasing the amount of excess, which is the amount of money that you pay up front if you have to make a claim, your insurance premium will be lower. By keeping the amount of miles that you drive on your vehicle as low as you can, your insurance premium will go lower. People who drive more miles are more likely to get into an accident, and the lower you can keep the mileage, the lower your premium will be. Keeping your car safe is a very good idea. By keeping it stored away from the street, where it is more likely for it to be broken into or scratched, you may be able to get your premium lowered a bit. 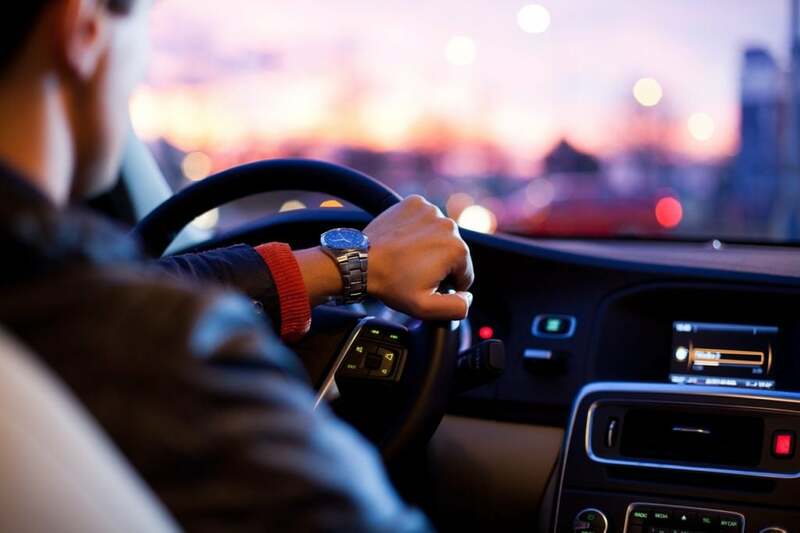 Having to pay convicted driver insurance can seem intimidating, but by comparing prices and rates and by doing what you can to lower the premium, you should find that it's a fairly manageable situation. And remember: as soon as the scheduled amount of time is over, you’ll be able to go back to a more affordable insurance option.